Yellon is nominated for the 100-wattaren award - Yellon - Arkitektur, Design och Kommunikation - Jönköping • Malmö • Stockholm • Berlin. Yellon is nominated for the 100-wattaren award - Yellon - Arkitektur, Design och Kommunikation - Jönköping • Malmö • Stockholm • Berlin. 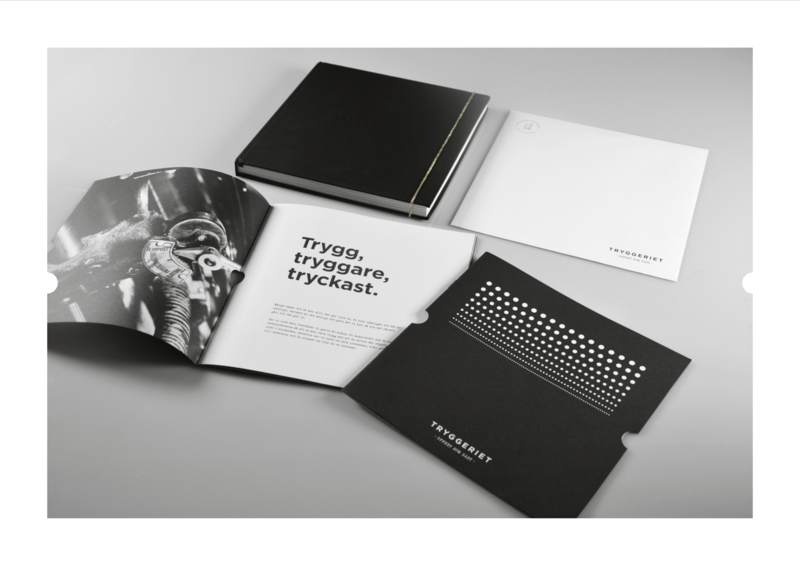 Yesterday it was announced that we are nominated for the 100-wattaren award, for our work in designing a new identity and design concept for Hylte Trykk. 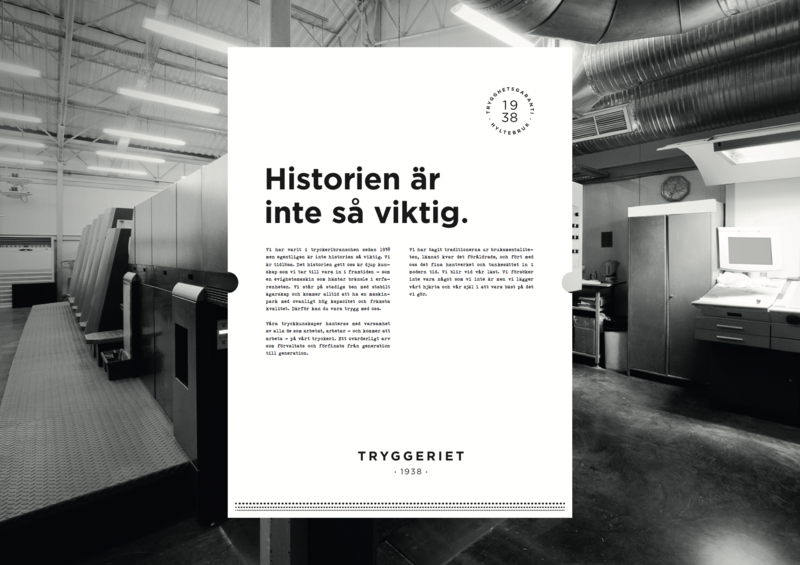 The result of our work is a new positioning and a brand new communicative concept that we have named Tryggeriet. We are one of four nominees in the Strategic Design category. So now we will walk around with butterflies in our stomachs until 25 November when the winner will be announced.